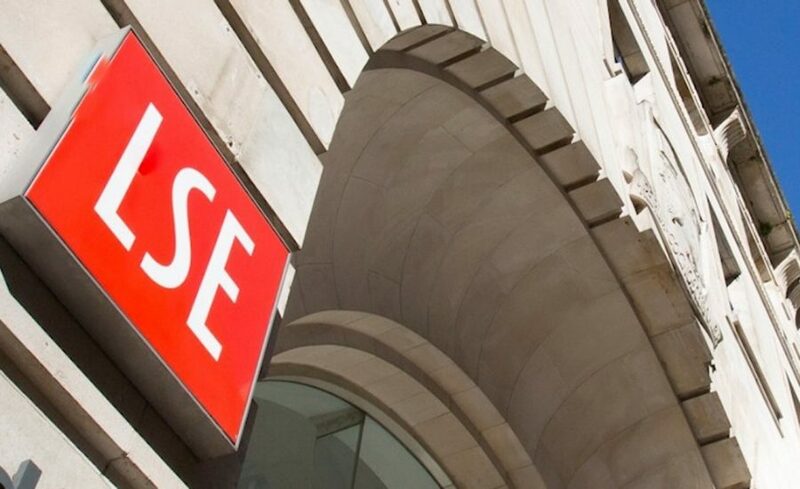 Starting in August 2018 the London School of Economics (LSE) will be offering an online course on cryptocurrency investing. 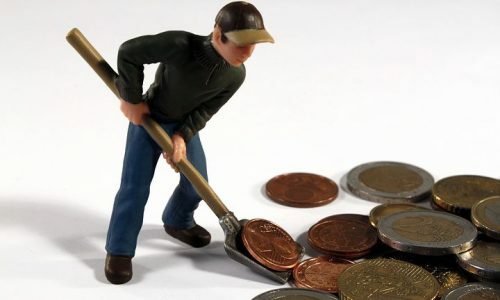 According to the Financial Times new course entitled “Cryptocurrency Investment and Disruption,”The course’s objective is to give students the “practical skills to interact with cryptocurrency exchanges,” Skills which include; using cryptocurrency wallets and evaluating the prospects of an initial coin offering (ICO). LSE is the alma mater to 18 winners of the Nobel Prize and numerous “world leaders” cites its motto to “understand the causes of things” as the motivating factor for establishing the new course. Associate Professor of Information Systems and Innovation Dr. Carsten Sorensen, will lead the course. It will cost 1,800 Euros which is 2107.88 USD and will consist of six modules, adding up to 60 hours of class time. Universities offering cryptocurrency courses is not new to the higher education field, institutes of higher learning began creating courses to deal with the break out of cryptocurrency as a real financial subject month, if not years ago. Currently, there are many crypto course offering from the most elite schools in America. Universities including Carnegie Mellon, Cornell, Duke and the Massachuttess Institute of Technology all started offering courses on cryptocurrency for their fall 2018 semesters.